Pondicherry is the beautiful capital city of the Indian union territory of Puducherry. It is known as the largest city in that territory. This beautiful city is famous as French Riviera of the East. One can enjoy the wonderful blend of the Western and Eastern countries here. The main languages spoken in Pondicherry are Tamil, English, and French. People follow the variety of cultures and cuisines through staying together. Here is the list of eat-outs in Pondicherry which gives you the authentic taste of India. If you are wishing to enjoy the best quality French food, then French Quarters at Baker Street is the right choice for you. As you enter the restaurant, you will be impressed with the modern interior followed with the variety of French delicacies. 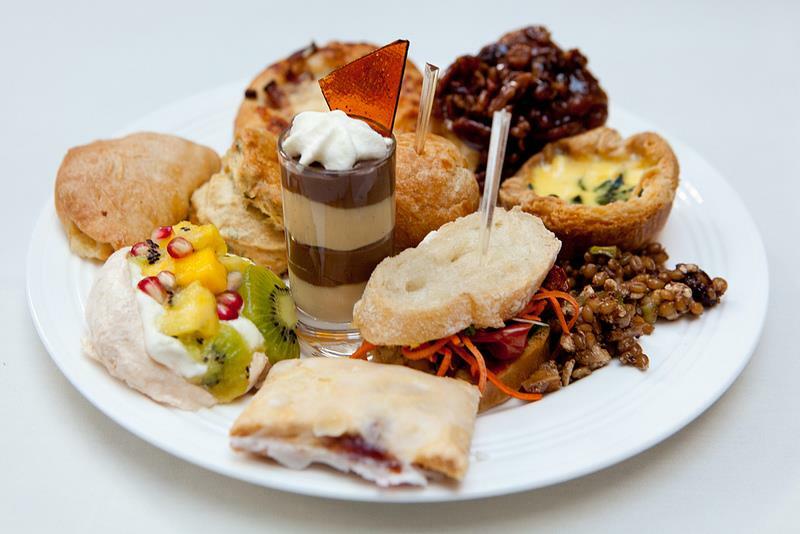 In deserts, you can select from the variety of choices like Lemon and Fruit Tart, Tiramisu, Baba-au-Rhum, Eclairs, Mille Feuille and much more. If you are a chocolate, cake and pastry lover then get ready to enjoy Croissants, Danish, Brioche, Colorful Macaroons and the huge variety of chocolates too. 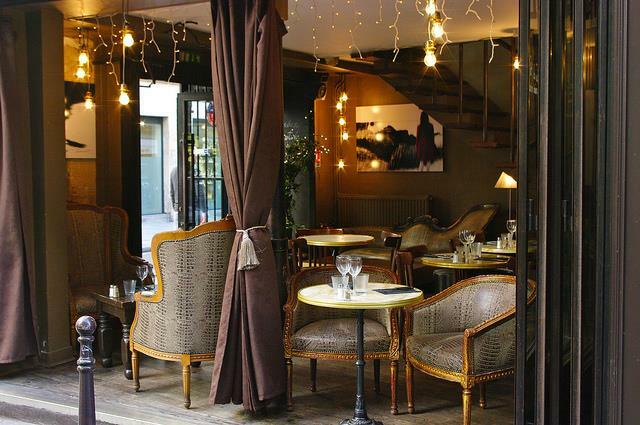 The restaurant offers Pasta, Crepes with yummy croissants on weekends along with Escargots, Quiches, and bread. 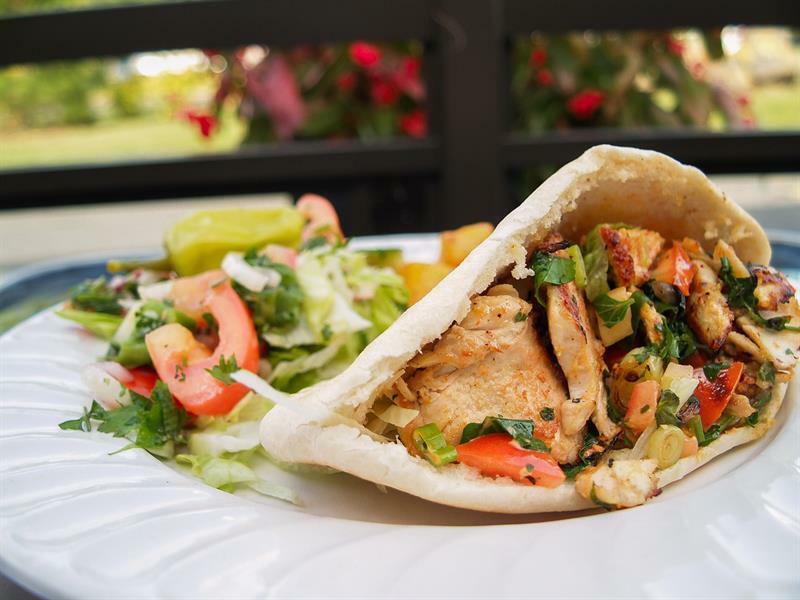 Different variety of sandwiches, Burgers, and paninis filled with tasty fillings are also in huge demand. The visitors also enjoy cold desserts at French Quarters. You need to pay around 600 to 800 rupees for a couple to enjoy the delicious food items. This is the best choice for the Chettinad food lovers at Pondicherry. The chettiyar food is famous for its hot and spicy taste and this small restaurant serves you the same. The owner of the restaurant has established his restaurant in his own house and serves hot and tasty chicken along with steamed appams, soft parottas, and the fried fish. A couple can enjoy this homemade food by paying the cost of Rs. 400 to 500 only. If you wish to enjoy a wide variety of Dosas in Pondicherry then you have to visit Surguru in Pondicherry. 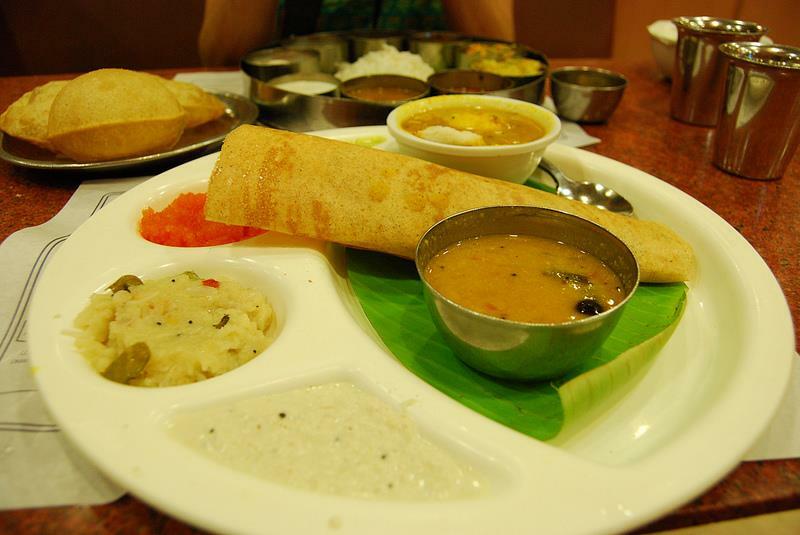 The dosas are prepared in pure ghee and served along with tasty tomato chutney and coconut chutney. 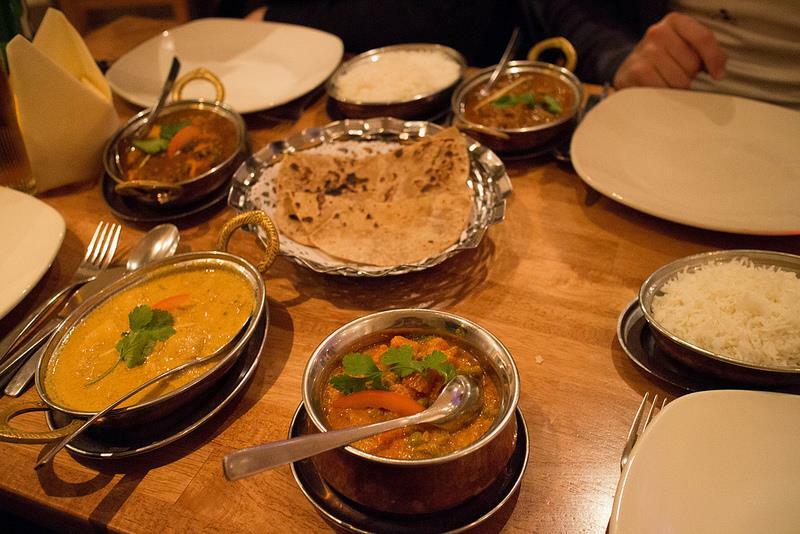 The restaurant is also famous for its Thali meals in which you can enjoy the yummy food items like Rice-Sambhar, Korma, Avial, Rasam, varieties of chutney and Puri with the tastier curry. The price of the food items is not very high and you can enjoy the food at the cost of Rs. 200 to 300 per couple. 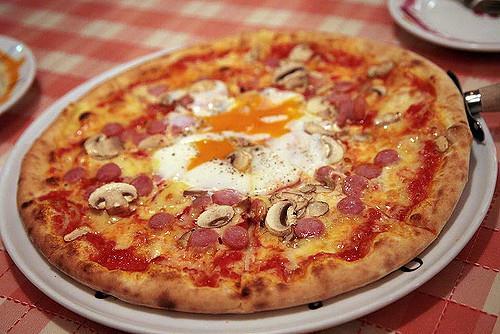 It is the best place in Pondicherry to enjoy real Italian food. The Italian pizzas served here are the best you can have. The size and the toppings of the pizzas are worth for its price and you can enjoy any variety of it from the menu list. Along with pizza also try Sorbets and tasty desserts at the restaurant. Tiramisu is one of the famous desserts available in the restaurant. One has to pay the cost of Rs. 700 to 800 per couple to enjoy food at Tanto Pizzeria. More than a restaurant, Café Des Arts is a concept store in the beautiful city of Pondicherry. The place is famous for the best French food served here. This attractive place is at the neighboring Nirvana Store, where you can go for shopping wonderful artifacts. The restaurant serves the best Ratatouille Sandwiches and Crepes as a healthy breakfast option. The place allows you to spend your time here to taste heavenly beverages. If you are visiting the place on the first Saturday of the month then you can take pleasure of Vintage Design Bazaar at Nirvana store. A couple can have the best French breakfast the cost of Rs. 500 only. The café is located in Auroville, next to the Visitor's Center. The place is mainly famous for its spacious area for the visitors and the healthy organic food. Enjoying food under the tree shade is very much appreciated by the visitors. Though the café doesn't serve many varieties of food but you will surely enjoy the foodstuff served here. You need to pay the charge of Rs. 500 to 700 for two people for the organic food here. This restaurant is at your service for 24 hours. It is situated on the promenade, famous for the sea on one side and the French Quarters on the other. The café is well known for the sandwiches, Lasagnas and beverages served here. The sandwiches are loaded with tasty fillings and served with fries and salad. This café is owned by the government and the staff working here is very attentive. So if you wish to enjoy few hours in the company of sea at midnight, then this is the right place for you. You need to pay the charge Rs. 300 to 500 for the food for two. Spend some calm moments at the Café Artika along with food and art. The place allows to enjoy lot many things around or to spend some private moment with your own. The Green Smoothie and the Ratatouille Pasta is quite famous among the visitors. You can also try a cup of coffee or fresh fruit juice while enjoying your time. A couple can enjoy the food at the cost of Rs. 500 t0 700 at café Artika. The place is famous for the Breakfast Buffet served here. The restaurant is also famous for the Romantic dinner arrangements like lanterns and colorful lights and flowers. The place and the atmosphere are perfect for the couple in love. The restaurant serves you with the variety of Wines, Tasty recipes, and desserts in its open area. One can also gift or enjoy The Trilogie de Chocolat which are the wonderful combination of Chocolate Mousse, Chocolate Cake and mouth watering Chocolate Ice cream. The cost of this romantic dinner is around Rs. 1200 to 1500 per couple. 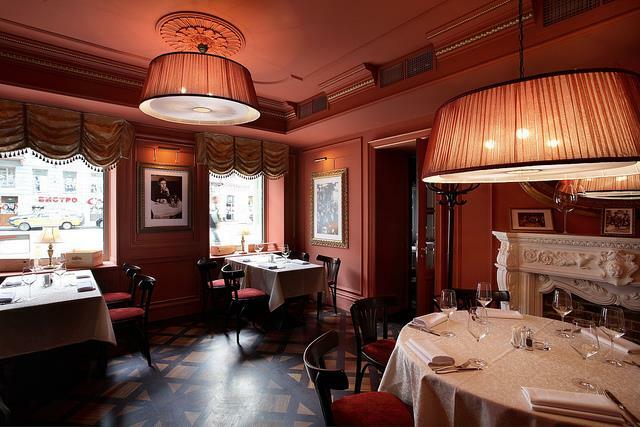 If you are fond of colonial atmosphere then Maison Rose is the best place for you. The restaurant is actually settled in the courtyard of a Colonial Bungalow. Surrounded by green trees, the place offers a very different feeling for the visitors. You can also have the shopping option at the store here or you can just roam around the house to see wonderful and rare items. The cost for the food and drinks for two is around Rs. 1200. Apart from these 10 best restaurants in Pondicherry, you can also visit some other places like Café X-Tasi, Le Club, Café De Flore, Villa Shanti and Sathguru for tasty food varieties.